What began as a mix of amateur hosts talking about their passions, and large media content creators such as The Walt Disney Company and its subsidiaries ESPN Inc. and Disney–ABC Television Group producing shows to support their primary programming, has grown into a tool for reaching millions. For many entrepreneurs and companies, podcasting now plays an important and unique role in the marketing mix. But businesses are only beginning to tap into the medium’s potential, largely because it is misunderstood by management. While the earliest podcasts took shape in 2004, the medium got its first boost when Apple added podcast support to iTunes 4.9 in June 2005. “We have over 3,000 podcasts in the directory, today at launch,” Steve Jobs told ABC News that day. “And, I’m sure you know, hundreds more are flooding in as we speak.” Flood in they have—growing steadily in number and listenership year after year—and today podcasts have a legitimate place alongside print, web, radio, blogs, and social media in marketing and communications. Being genuine is critical. “You go from being a company to being a person. 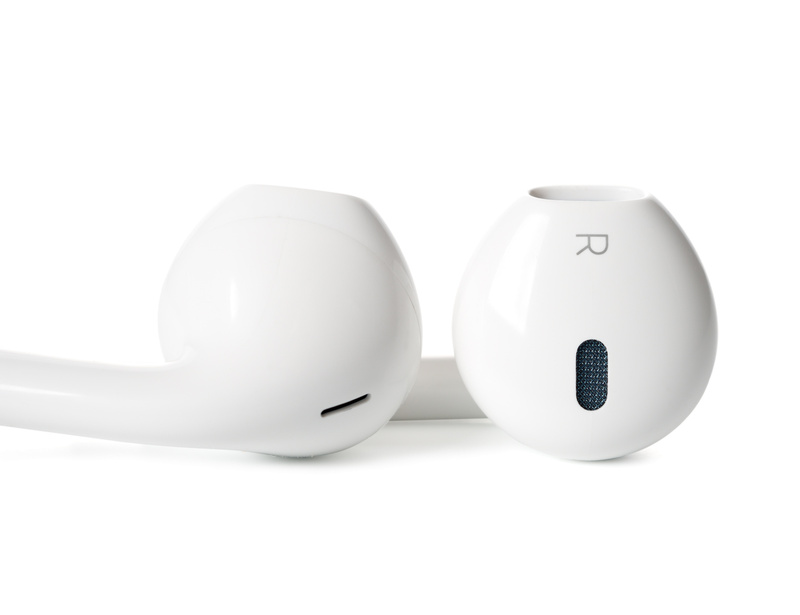 This allows your customers to connect on a deeper level,” said Dave Jackson, a speaker, consultant, and author who has helped hundreds of podcasters get their shows off the ground through his podcast and learning resource, School of Podcasting. One of today’s most popular formats for content marketing is video. The ability to deliver your message with a mix of sight and sound is fantastic, and it has changed the way businesses communicate with customers and prospects. But there’s one caveat: video requires undivided attention. To consume your message through video, the person to whom you are speaking must stop what they are doing and use their eyes. Sometimes this is necessary for the message to hit home. Sometimes it isn’t. That’s where audio comes in. Libsyn, founded in 2004, has grown to be the world’s largest podcast host, serving up 4.6 billion download requests in 2016 for episodes from the more than 35,000 podcasts—including the Business in Japan (BIJ) TV podcast, produced by Custom Media, publisher of The ACCJ Journal. The BIJ TV Podcast features interviews with executives, thought leaders, decision-makers, and entrepreneurs. As might be expected, the company uses a podcast, called "The Feed: The Official Libsyn Podcast," to share information and interact with its customers. In addition to co-hosting this show with Elsie Escobar of "She Podcasts," a show that supports and nurtures women podcasters, Rob hosts two tech-related podcasts: Today in iOS, the first podcast to cover the iPhone, and "Podcast411," the first podcast about podcasting. In all cases, these podcasts are audio-only. Romero’s show, "Disrupting Japan," is about start-ups and innovations in Japan, and each week he sits down with a start-up founder. The discussion reflects the type of content that works best for podcasting: stories of personal experience. Rather than talk about their own company, Romero’s guests talk more generally about what it is like to run a company in Japan. 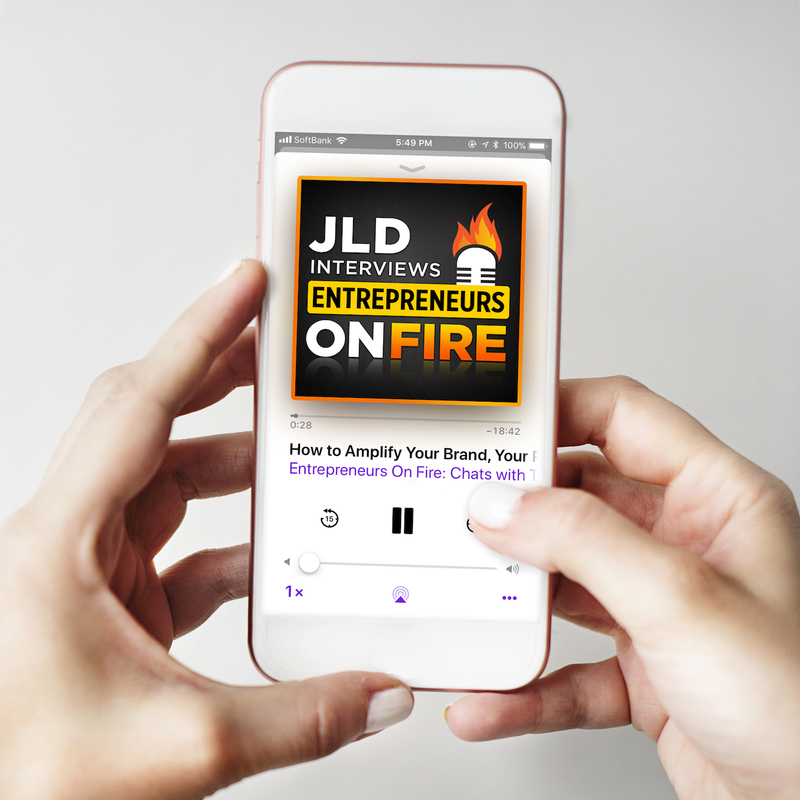 "Disrupting Japan" shows how entrepreneurs and start-ups make use of podcasting to share their message, and "Entrepreneurs On Fire" demonstrates why the medium is perfect for experts to share advice that helps businesses reach new heights. But while podcasting offers benefits to companies of all sizes, adoption still tilts to the small side. Choice of content is the key to success in podcasting. Walch finds that expectations often differ between individual entrepreneurs, small businesses, and large companies. The latter, in particular, often misunderstands how to use the medium—and this can lead to failure. Regardless of size, the podcasts that Walch sees doing well are those that understand that podcasting is a long-term play, and that the content they create must have value to the end users. These creators then leverage the relationship they build with their audience over time. Lewis’s "The Audacity to Podcast" delivers advice to help podcasters create more effective content. In keeping with that mission, he shared a simple roadmap for success. That’s what Dr. Greg Story, president of Dale Carnegie Training Japan, has done with "The Leadership Japan Series," one of Japan’s longest-running business-focused podcasts in English. What return on investment (ROI) can companies expect from podcasting? That’s the question that stops many larger organizations from moving forward in the medium. There is often an expectation that a podcast episode will result in x-number of downloads or x-amount of sales. But podcasting is a long game. It’s a tool for building mindshare and supporting the overall marketing effort. But remember, to get to the point where Lewis is takes time. Measuring those new leads is an understandable concern for marketers, and this is where podcasting offers a bit more certainty than some other mediums, such as radio advertising. Hosting services such as Libsyn and Blubrry, and access points such as iTunes and Apple Podcasts, provide accurate metrics that give creators a strong understanding of their audience. The number of downloads or streaming plays per episode, devices and technology used, and geographic distribution of the audience—even down to the state level—are all measured. 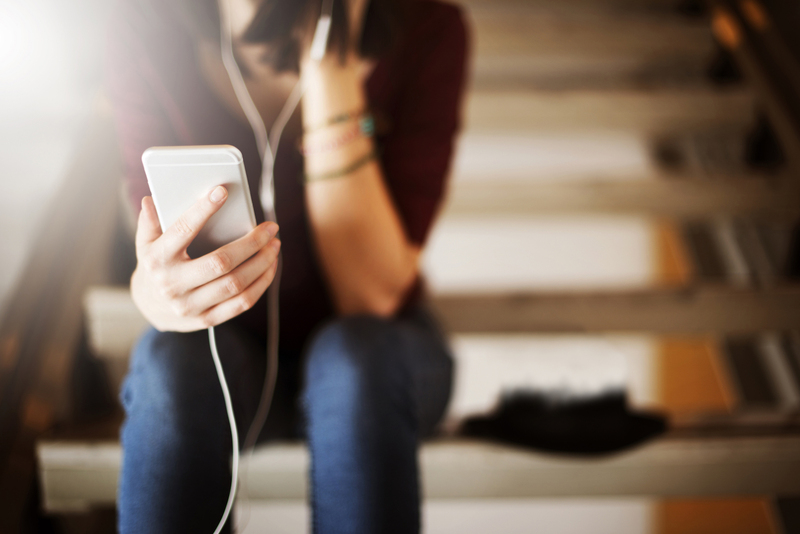 As our lives become busier, podcasting represents your best chance to connect with many prospective customers. Not only can you reach them at times when they would otherwise be inaccessible, you can build relationships that go beyond marketing. Returning to the start, the numbers revealed by Boggs are staggering: 400,000 shows, 14 million episodes, and 10 billion downloads in 2016 alone. But, really, things are just getting started.